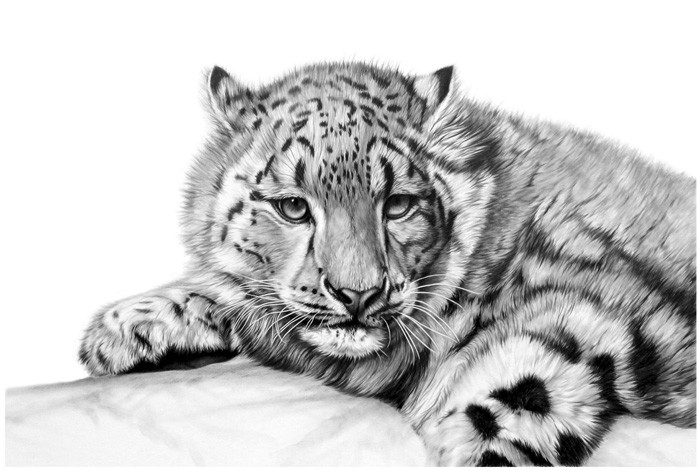 An artist that has used the sale of his work to raise money an attention to the life of animals in the wild. 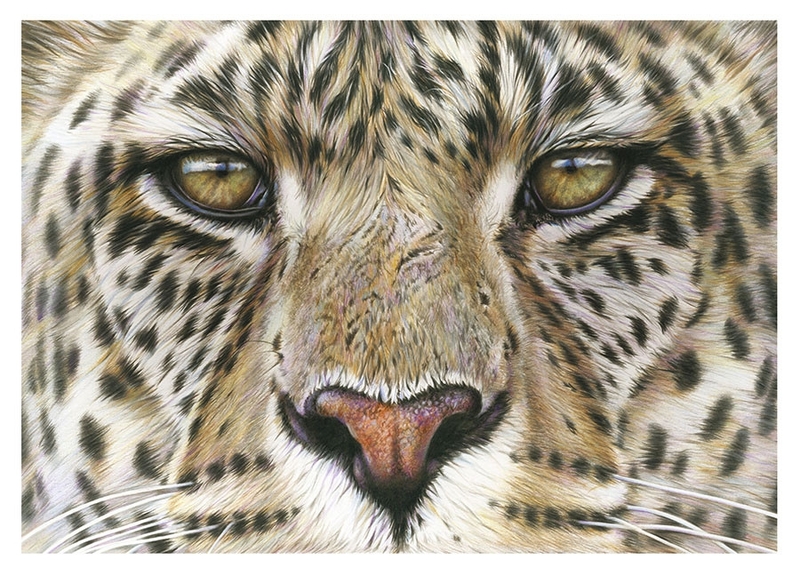 Richard Symonds, now solely concentrates on Drawing and Painting wild life for his personal works and commissions. 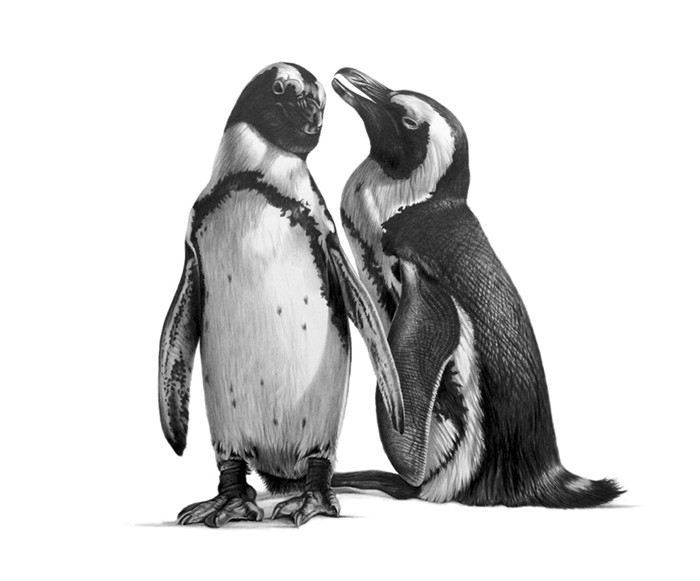 He travels the world to find and learn more about the populations of the animals and their environments before he immortalises them on paper or on a canvas. 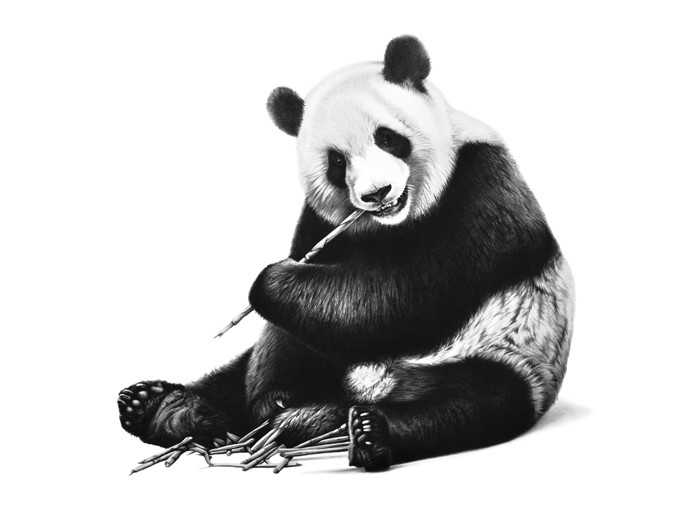 Symonds sells a lot of his original artwork to raise money for these animal causes. 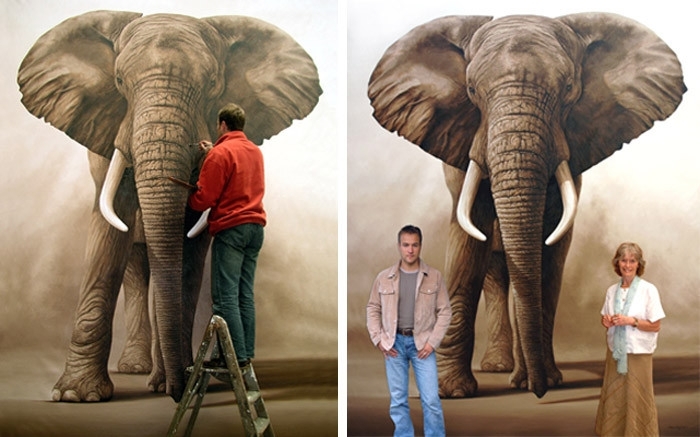 His first life size elephant painting sold for $100,000, with the money going directly to the The Born Free Foundation. 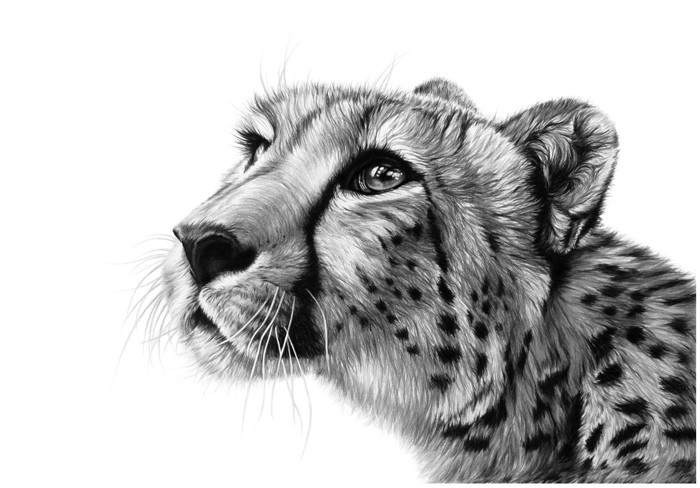 An artist that puts as much work into his art as he does in trying to maintain the habitats for these wonderful animals, that share the planet with us. 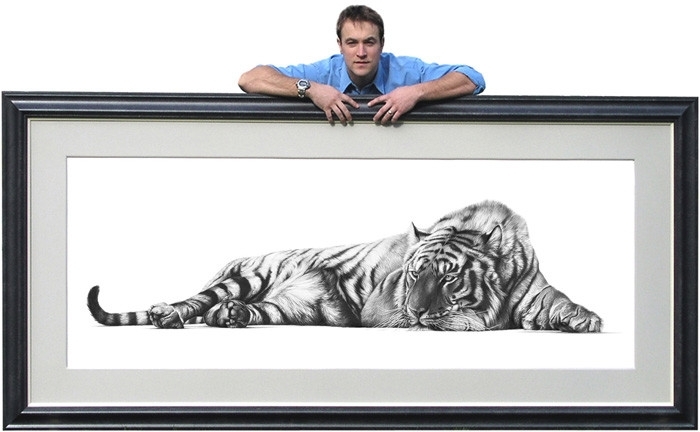 'Prince of India' life-size tiger oil painting. 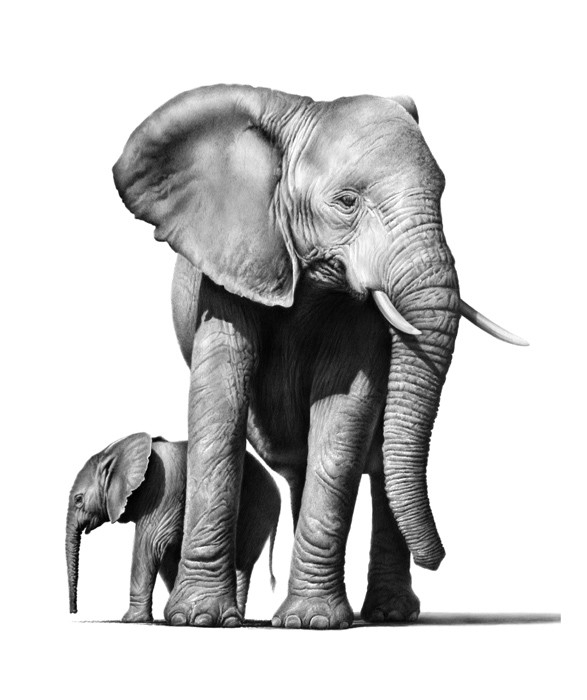 Mother and baby Elephant Drawing. 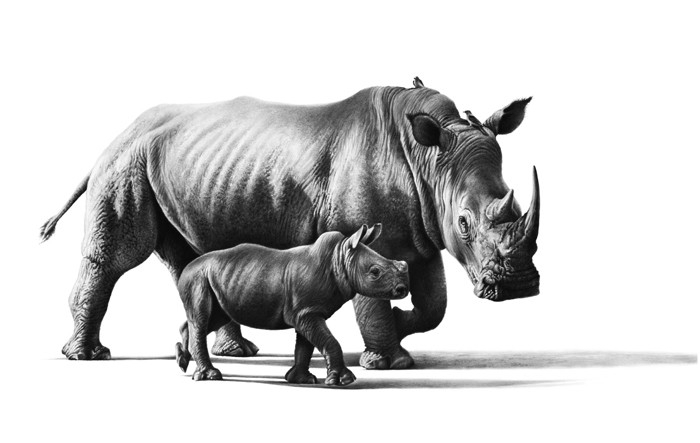 Mother and baby Rhino Pencil. 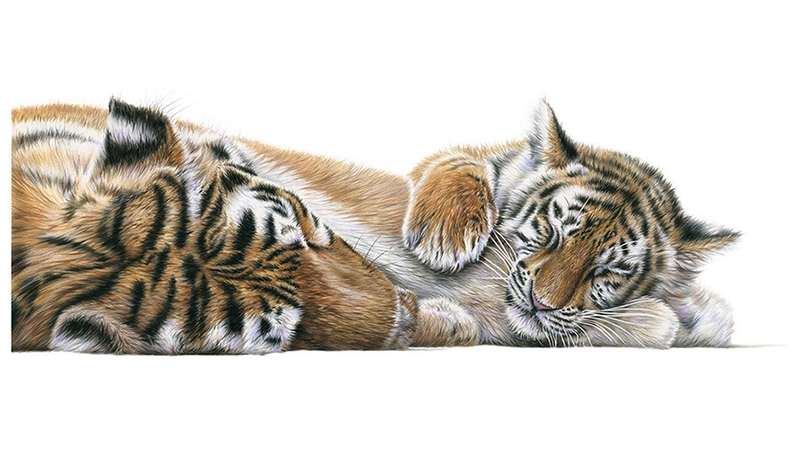 Mother and cub Tiger Colored Pencils. 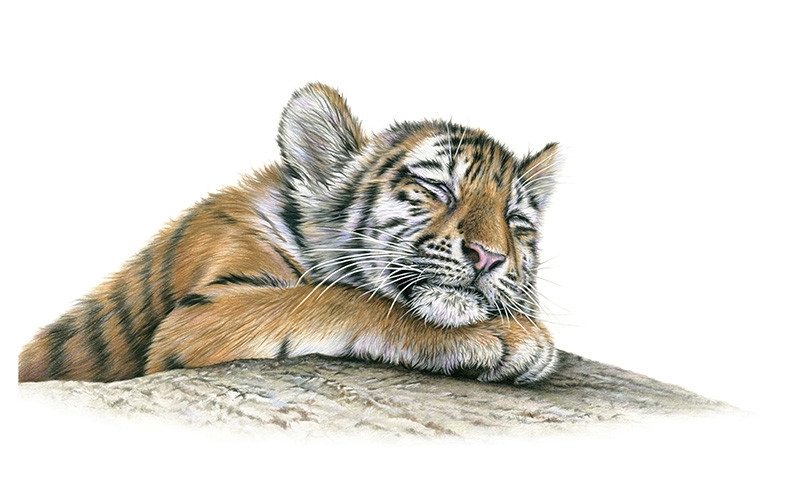 Tiger Cub Colored Pencils 2. 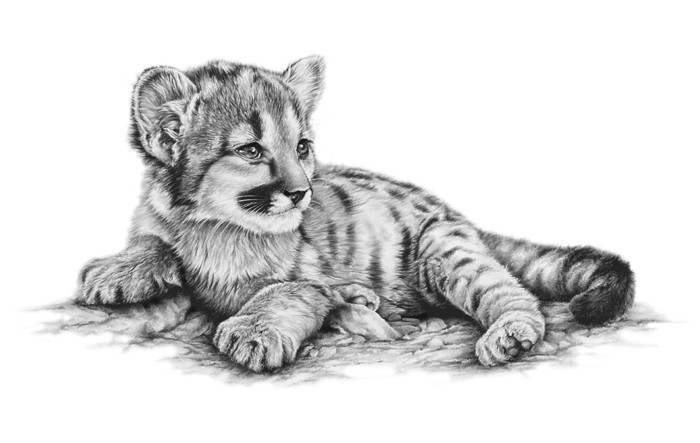 Mountain Lion Cub in Pencil. 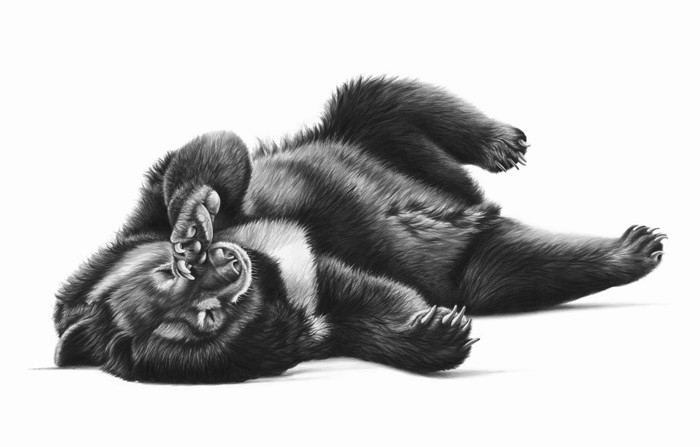 Jasper the Black Bear Pencil Drawing.